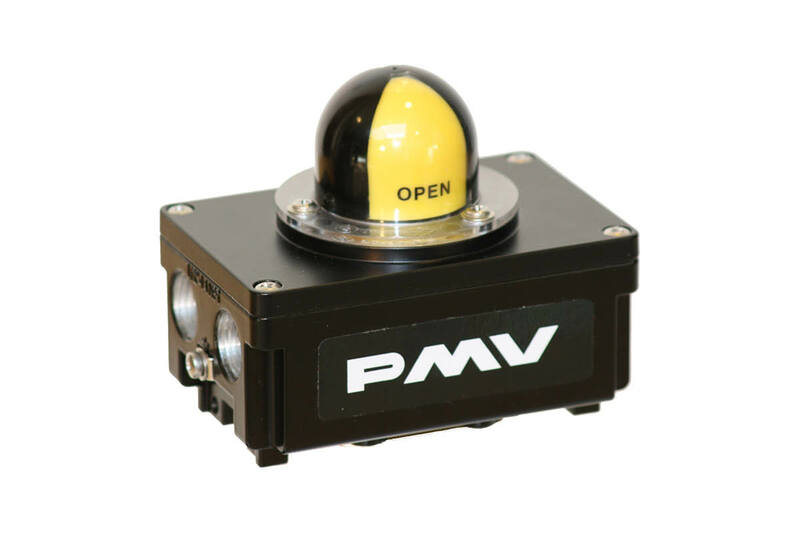 PMV develops, manufactures and markets industrial valve positioners and switch boxes world-wide. The approached market is the process industry including pulp and paper, oil and gas, power, refining and chemical process. PMV holds an ISO 9001 certificate of conformity which guarantees a high product standard and dependable delivery. Flowserve switch boxes provide cost-efficient, accurate and reliable position signaling for hazardous locations. The sturdy enclosure is offered in aluminum or corrosion-resistant stainless steel, with multiple switch options. An external indicator is also available. 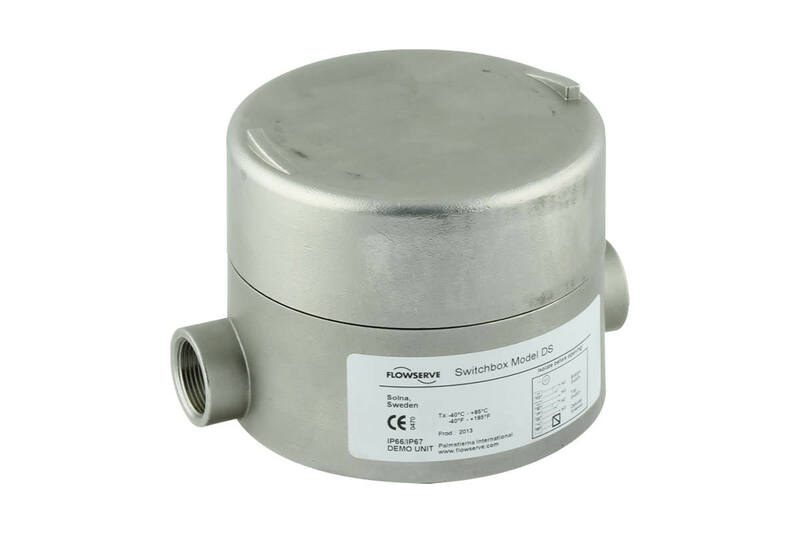 PMV products can be used in combination with almost all actuator and valve products on the market. A variety of our accessories support the customer to create a flexible and effective installation. 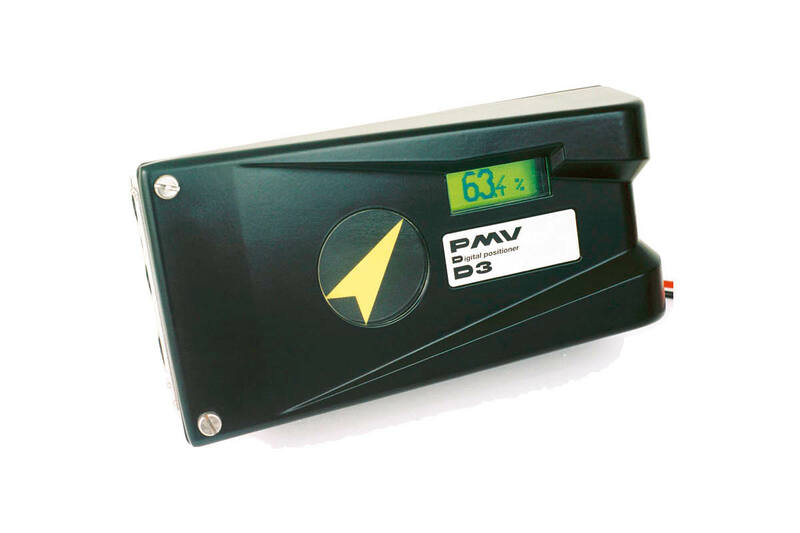 Our PMV accessories will help our customer in their daily work.